Can you imagine going on a trip where you learn to stand-up paddleboard, snorkel on the reef of a pirate island, watch monkeys swing from trees, zip lining through the primary rainforest, deep sea fishing, eating fine cuisine, exploring sea caves and at the same time improving your health and appearance. All this while you are saving money. Come home smiling! You have been on a Dental Vacation with Mora & Valdez Advanced Dentistry. Costa Rica is well known for its high quality, affordable dental, and medical work, but most of the specialist have clinics in the city of San Jose. 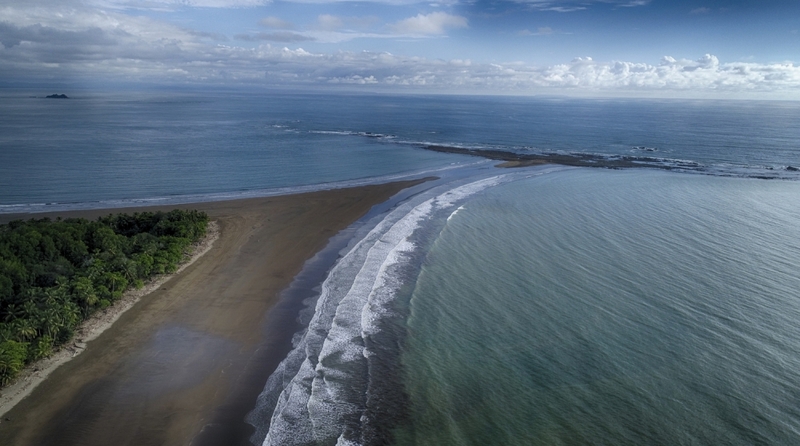 We are located only 3 hours away on the Costa Ballena (Whale Coast) in the town of Bahia Ballena, Uvita, a popular and affordable destination. 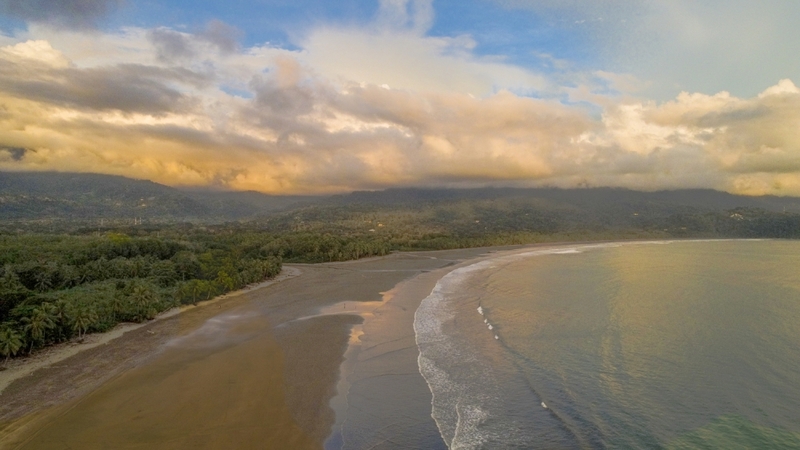 Rather than traveling to see the rainforest, beaches, and abundant wildlife, you are already there. Our famous landmark is a giant sandbar in the shape of a Whales Tail where large pods of these giant mammals can be seen migrating. The whole area is surrounded by the coastal mountains and rainforest. It is a natural atmosphere that promotes recovery and still provides multiple options for activities and tours. The cost of our dental services compared to the costs you face back home will make you consider dental tourism in Costa Rica as part of your next vacation. “The cost of dental care in Costa Rica is actually less than half the price of the same service you can get in the United States. But is cost the only reason why you should go to Costa Rica to get dental care? Not really. Below are some of the other reasons why you should consider traveling to this beautiful country for dental services. 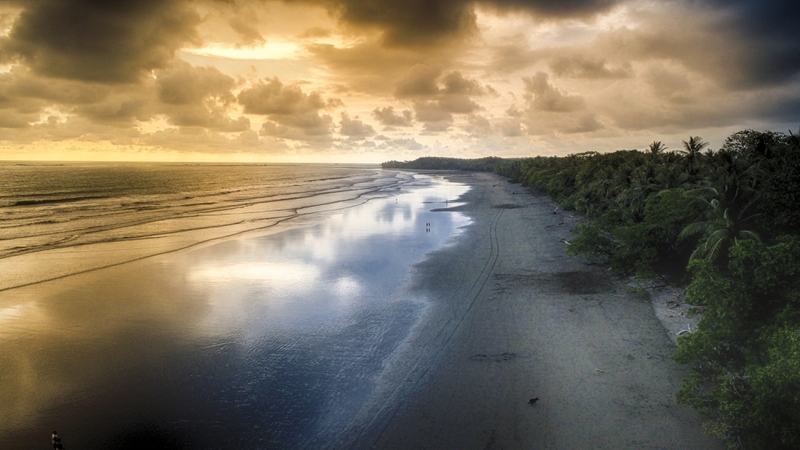 Costa Rica’s geographical location plays a big part in making it a great destination spot for Westerners and Europeans alike. Costa Rica’s nearness to the US, Canada, and other European countries, a mere 4-7 hours flight, lure tourists to travel to this country. Another plus factor is that visa is not required of American and Canadian citizens who wish to stay for less than three months. Another reason why people should go to Costa Rica for dental care is the standard of dental care in there. 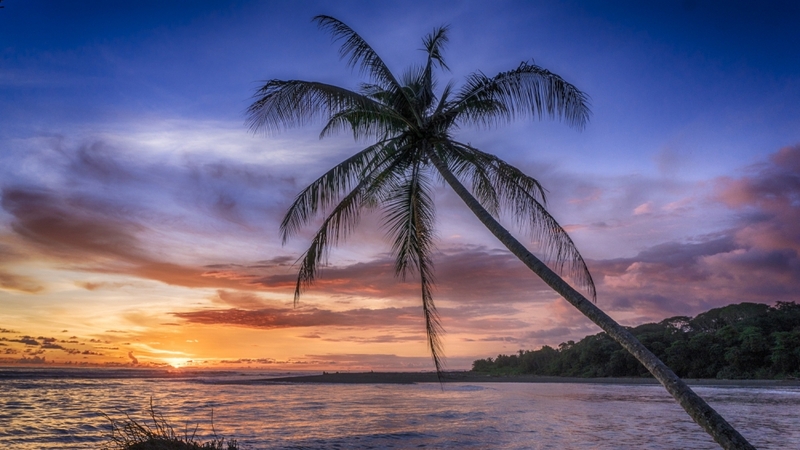 Many people needing major dental work are finding that they can save up to 75% of the cost by going abroad to Costa Rica. There are many dentists located in the capital of San Jose, but Mora & Valdez is the only specialized clinic located on the southwest coast. Even though it is in the coastal rainforest, the clinic is equipped with state of the art equipment and uses the finest quality materials manufactured in the US. The office is so modern and comfortable, that the only way you will know that you are in the jungle is by looking out the window. By having your Medical or Dental work done here, you are already saving money. Through our involvement with the Costa Ballena Community, we can add to those savings substantially while helping you with all of your arrangements. Contact us for more information and check out the links on our website. Telephone and online consultation prior to your trip with consultants who have been patients themselves. Before you arrive, we will have established a clear line of communication. We will educate you on your procedure, advise you of possible complications, suggest a diet and inform you on your medical prescriptions and restrictions. If requested, you will be put in touch with other patients. Your travel arrangements including hotel, transportation, car rental, special needs and meal requirements and general logistic consultation. We can design a package with additional savings. An introduction tour of the Costa Ballena Area, including the best restaurants and local attractions on the Whale Coast with discounted coupons for many of these businesses. Your initial trip to the Clinic and help with your transportation details during your visit.